NEW SAFETY LEGISLATION WILL INCLUDE MANDATORY TRAINING FOR SUPERVISOR AND BUSINESS OWNERS. 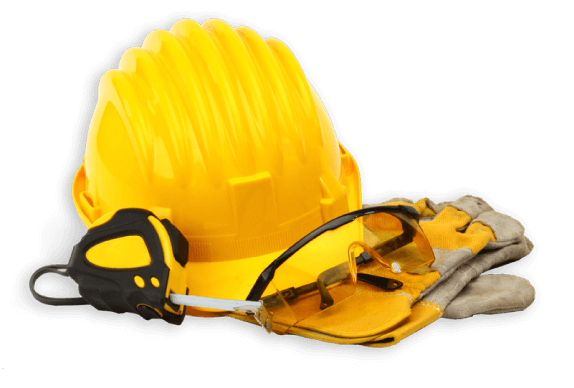 Duties and responsibilities of Constructors, Employers, Supervisors, and Workers. Understand offences and penalties for non-compliance with the Occupational Health and Safety Act and its regulations. Review of Construction Regulations that affect the job site for high risk activities including: Filing Notices, Posted Materials, Workplace Violence and Harassment , Safe trenching and Excavation, Operating Moving Equipment in Reverse on Job Sites, Using Backhoes & other requirements.